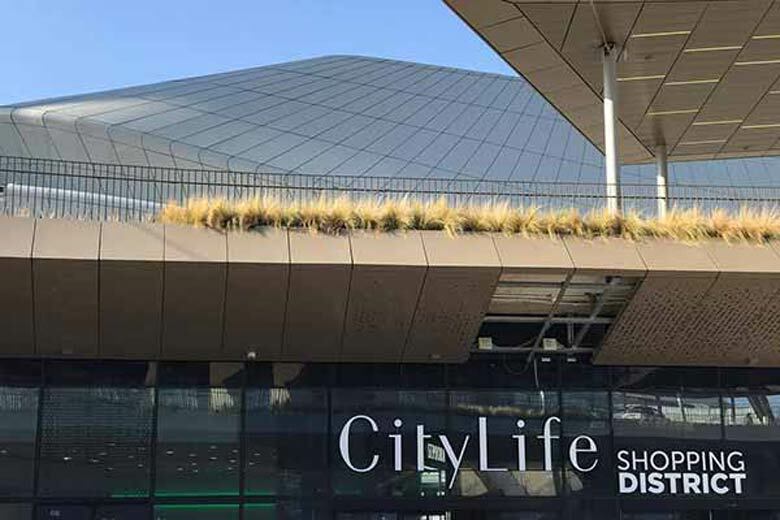 Located in the heart of the uber modern CityLife residential complex, the new CityLife Shopping District opened on 30 November 2017 nestled amidst the futuristic Isozaki, Hadid and Libeskind towers. Spread over 32,000 s.m, CityLife shopping mall is one of the biggest urban districts dedicated to the universe of shopping in Italy and is divided into three core areas connected by a pedestrian path. 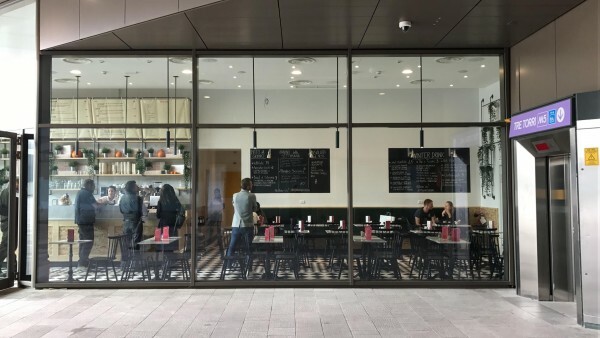 The district consists in a sales gallery over two storeys – the Mall-, a majestic central square – The Square – and an open pedestrian area hosting a total of 100 units among the 80 stores and the 20 bars and restaurants. Moreover, the futuristic venue is also enriched by an exclusive gourmet supermarket, a space dedicated to fitness and wellness and a 7-hall-cinema by Anteo featuring over 1,200 seats. Nature lovers will be pleased to discover the CityLife public lush park, the third in Milan for its size! The top brands that embellish the centre cover both the fashion and the design sector, with a specific focus on gourmet dining. For what concerns dining, the very first to open was Panini Durini (photo), the other names of taste that cover the culinary offer of the City Centre are: Bomaki, California bakery, Cioccolati Italiani, Pie, That’s Vapore, The Meatball Family and Vivo (check this article for the full list and description). Important names in the design and home decor sector include HABITAT and the first Italian store by Democracy Design featuring capsule collections exclusively designed for the Milanese boutique. High tech will have an important role thanks to the presence of R-Store (Apple re-seller), DJI, which will open its first store in Milan fully dedicated to drones. Health and beauty have a dedicated area including important companies such as Juneco, featuring a beauty medical centre dedicated to rejuvenation and anti-age treatments, with also a qualified plastic surgeon staff, Nashi Salon beauty centre with a specific focus on treatments for hair and skin (the first Salon by Nashi in the world!) and Centro Salus featuring treatments for physical and psychological wellness thanks to a staff of chiropractors and physiotherapists. 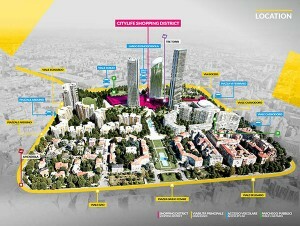 CityLife shopping mall boasts direct access from M5 (purple line) underground, from the new Tre Torri stop. Those aiming to reach the centre by car can enjoy a fast access with a dedicated parking, with access from Piazza VI Febbraio, Viale Cassiodoro, Viale Duilio or Piazzale Arduino. 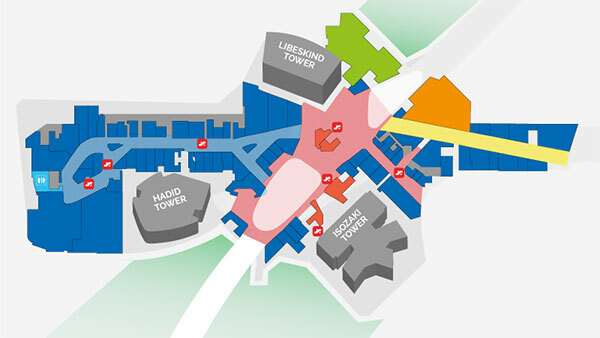 Taxis can access the area from a reserved path from Largo Domodossola.